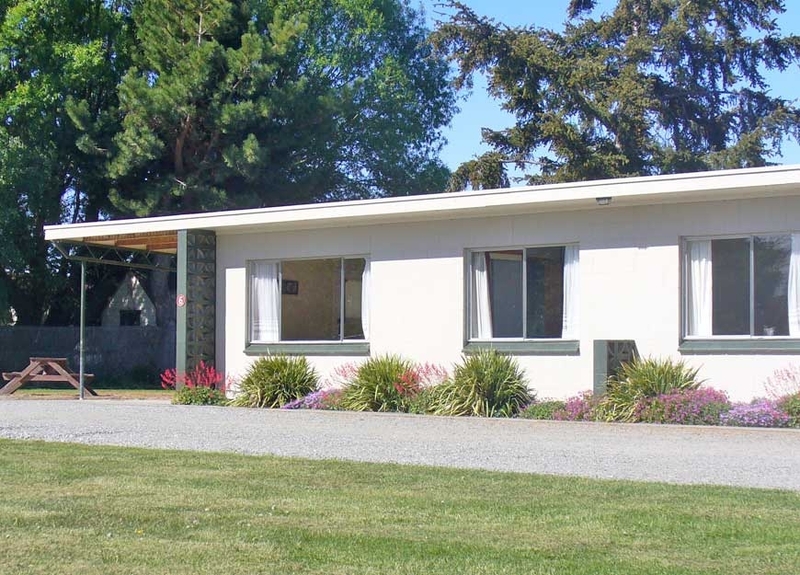 Cindy McCallum welcomes you to Ranfurly Motels-Maniototo, where we provide personal and friendly service to ensure your stay in Central Otago is a memorable one. 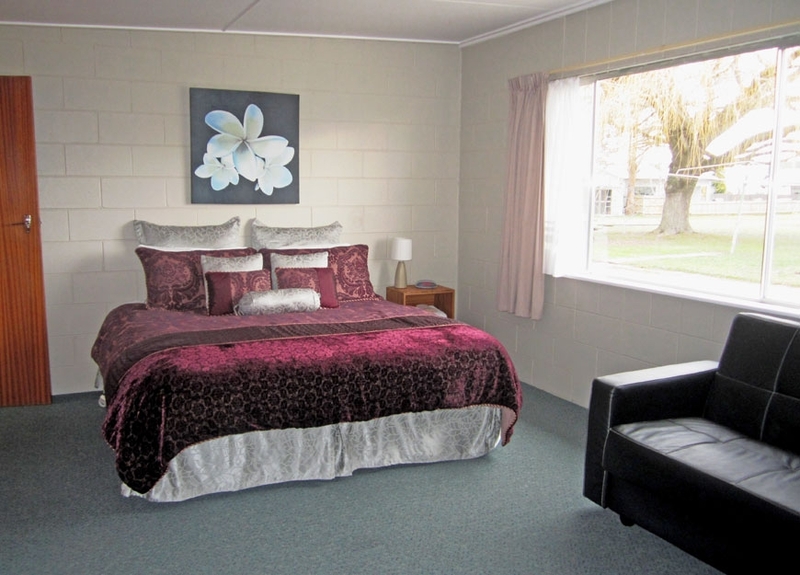 Experience peace and tranquillity in central Ranfurly. 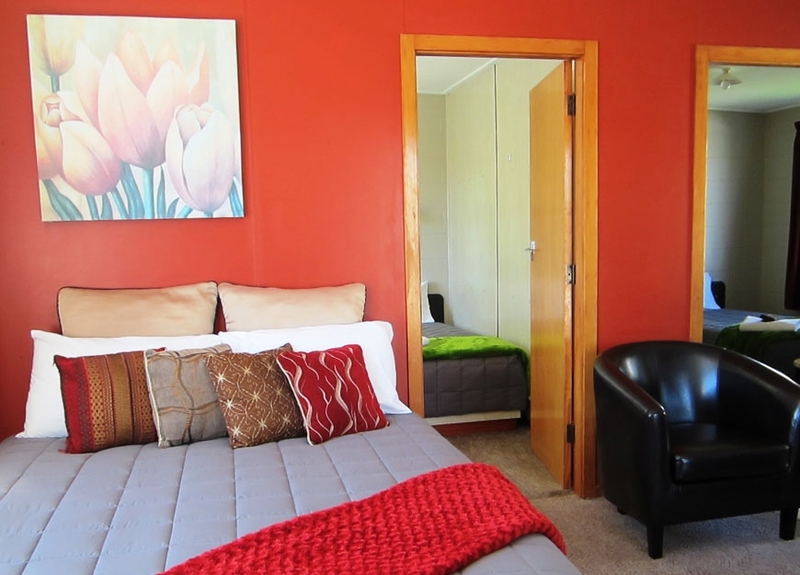 If you are looking for clean, comfortable, affordable accommodation, then look no further… we have six ground-floor, spacious, well-appointed studio and family units. 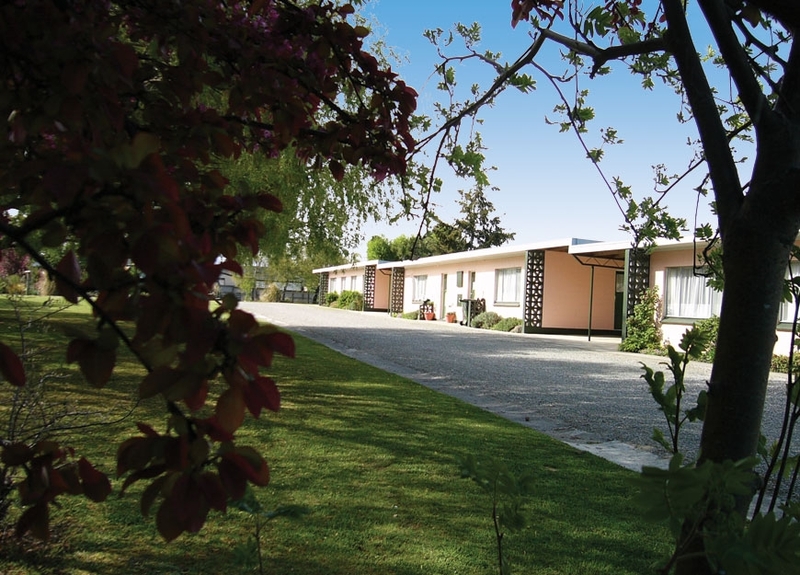 Ranfurly Motels are set on two acres of park-like grounds and are ideal for a family holiday or a romantic getaway. 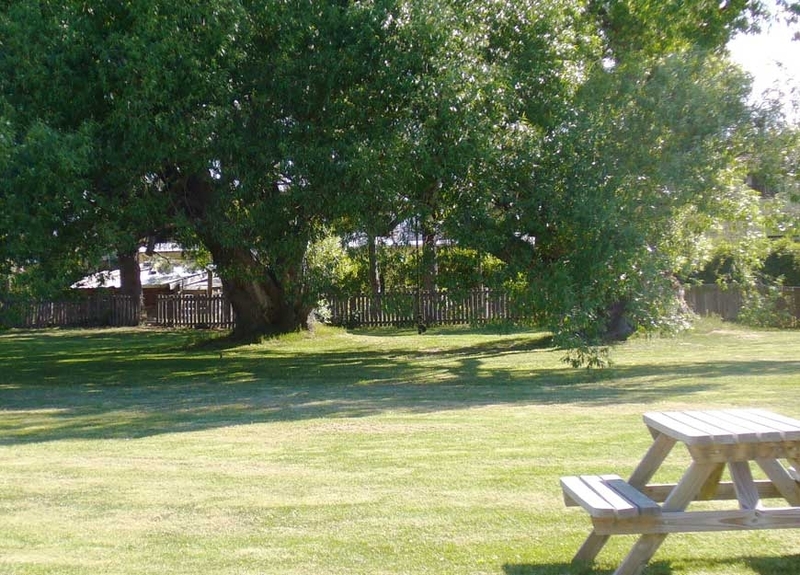 We have large outdoor games perfect for the family such as connect four and pick-up-sticks! 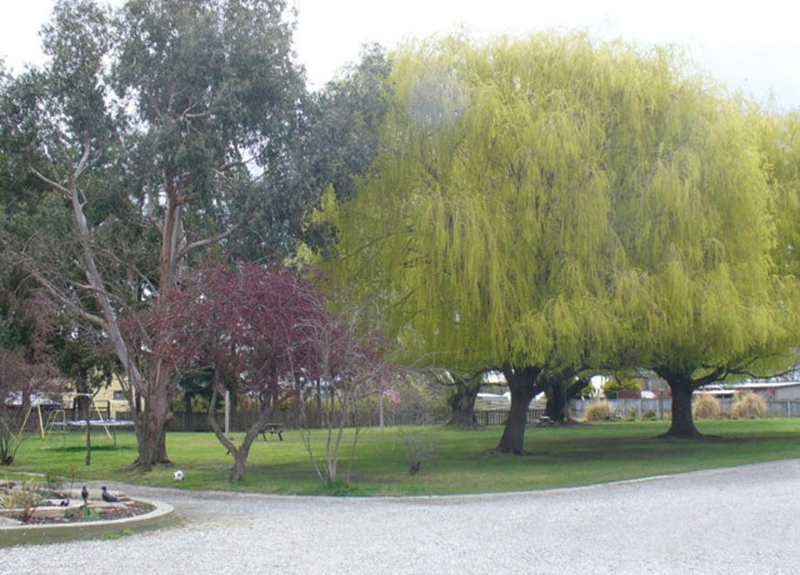 We also have a nice playground for the kids. 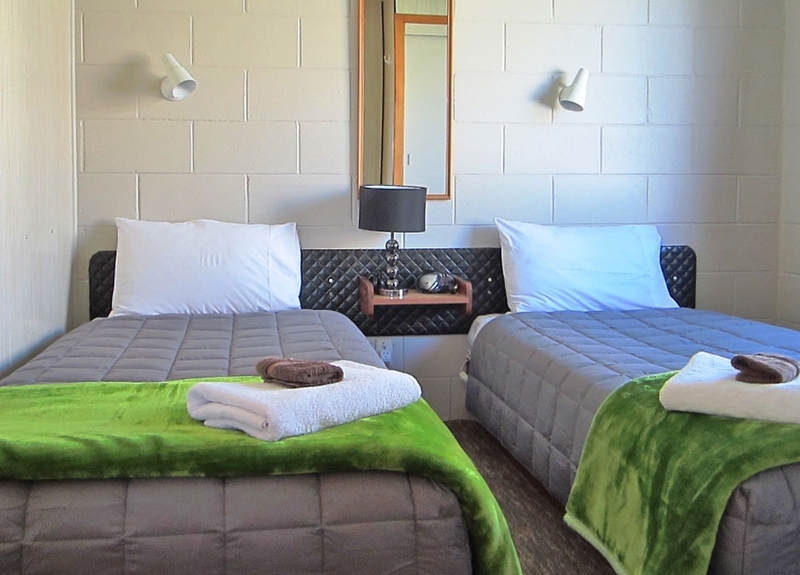 At Ranfurly Motels-Maniototo, we can cater for everybody's needs. 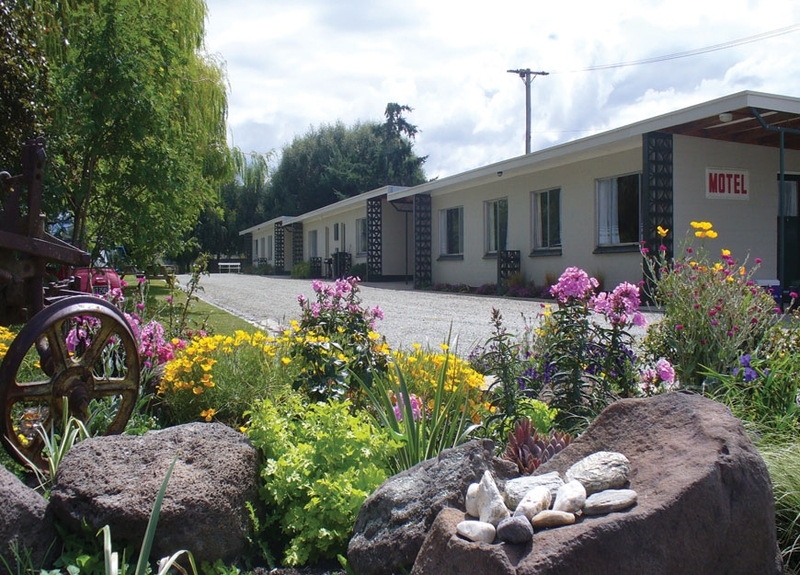 Whether you are an individual on a stopover, a couple having a weekend retreat, or a family looking for a spacious base for their holiday experience, our motel is the destination for you. 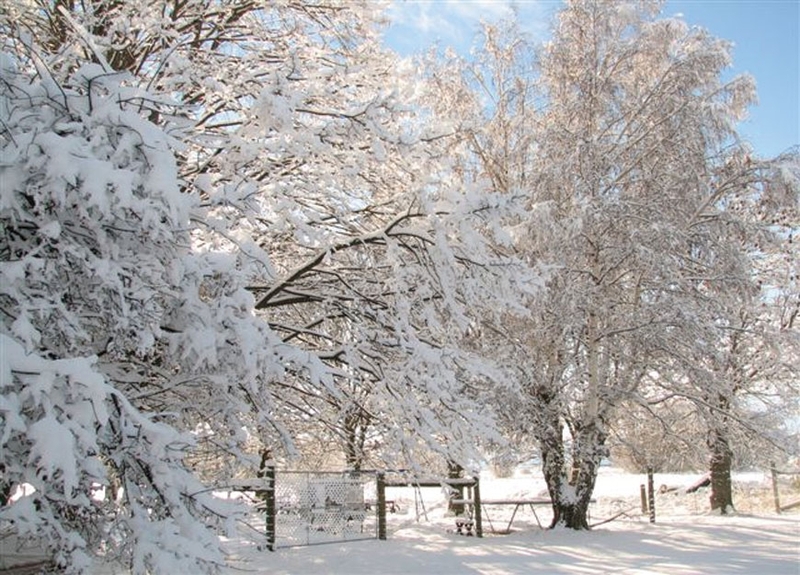 Naseby is only 12km away from Ranfurly Motels and is home to the Naseby Indoor Curling Rink, the only ice luge in the southern hemisphere, and Naseby Forest walks around the coalpit and Hoffmans Dam. 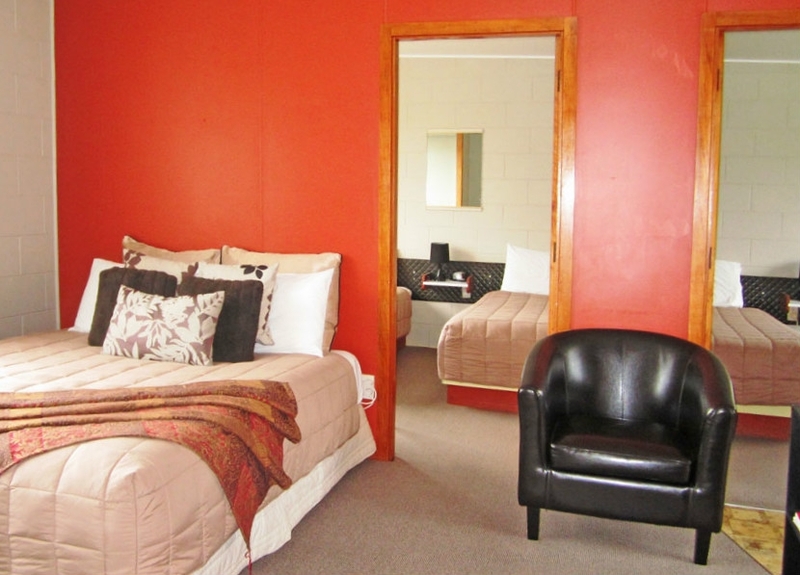 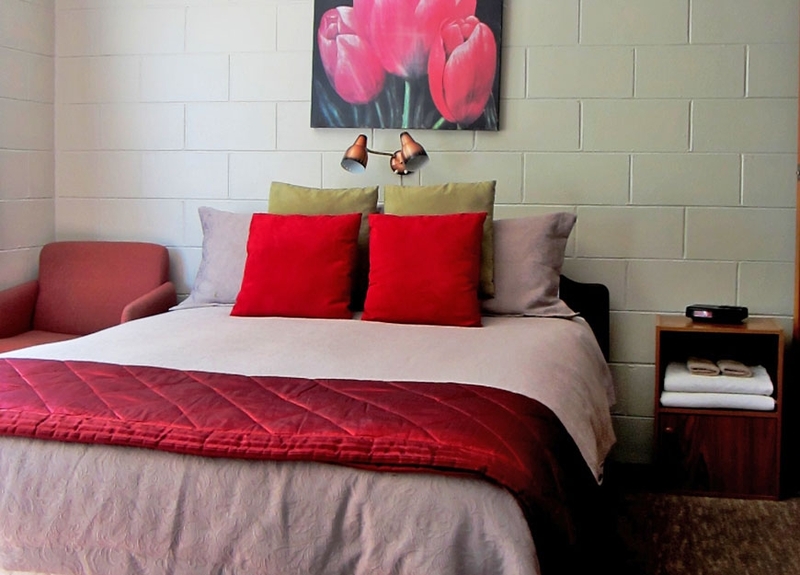 Ranfurly Motels is 1.5 hours drive from Dunedin Airport and Queenstown is 2 hours away.